Star signs really can tell a lot about a person, you know. We’re guessing that you think so – otherwise, why would you be here? Originating in Babylonian astrology, star signs are determined by our date of birth, and correlate with the moon. There are twelve of them – we’re going to go ahead and assume you already know yours, but if you don’t, we’ve helpfully provided dates! And since some people base important life choices and decisions around their star sign, why not their perfume, too?! Just like the ram, you are brash, headstrong and full of energy. Some people may see you as a little pushy and assertive, but really you’re just super passionate about what matters most to you. 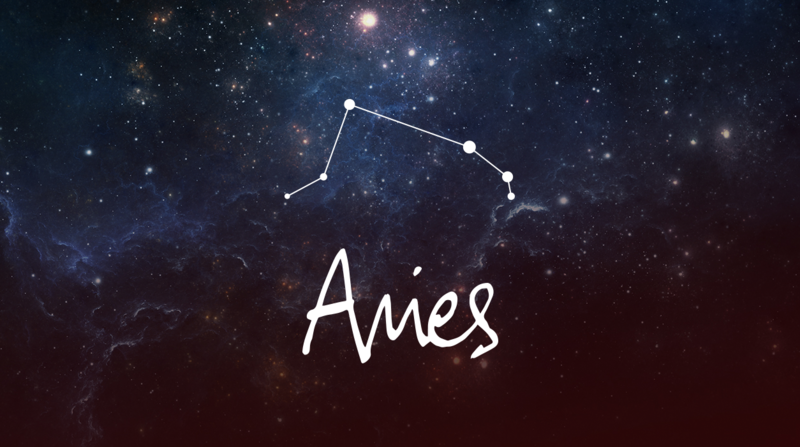 As an Aries, you probably often find yourself rushing into decisions and actions. Ever been described as ‘impatient’? We’re betting yes. But you know what you want.